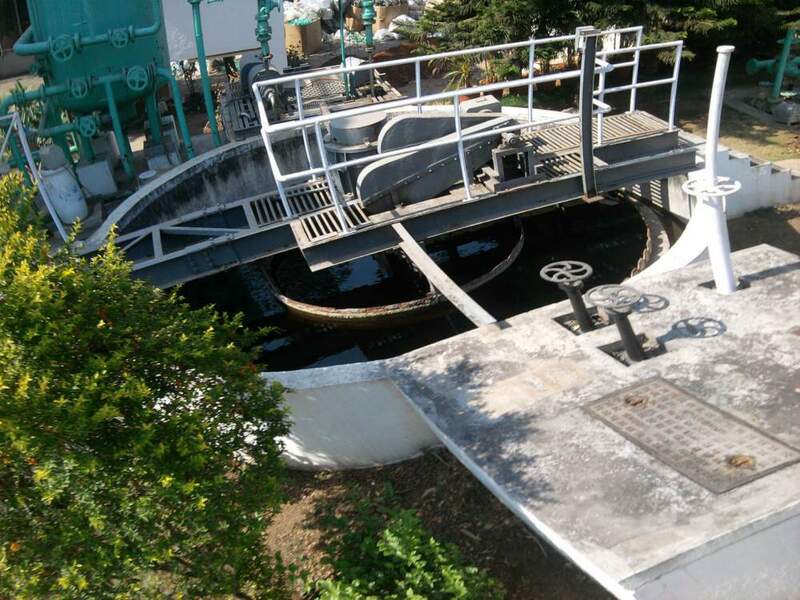 It is always the defunct and old wastewater treatment plants that need expert intervention to make them effective. 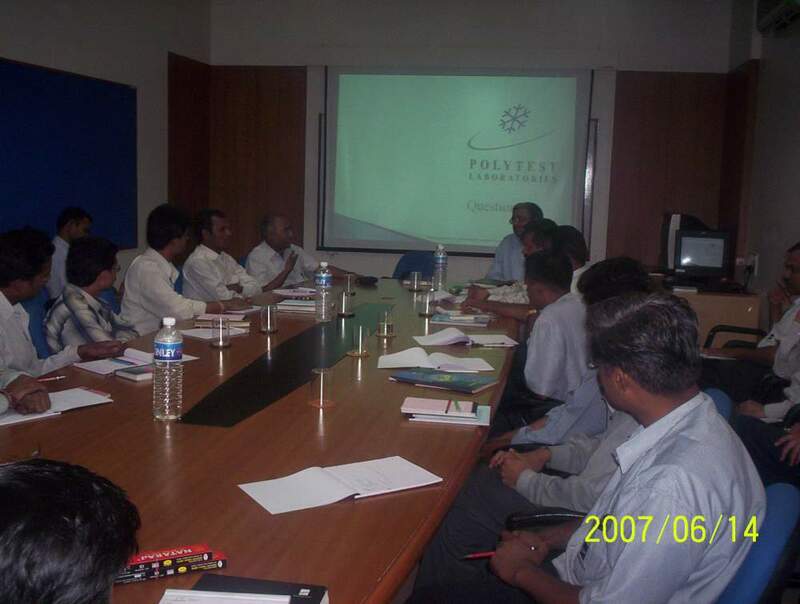 Polytest Laboratories deploys a team of expert O&M personnel that examine the condition with help of lab and recommend remedies with action plan as they take over the annual maintenance contract. 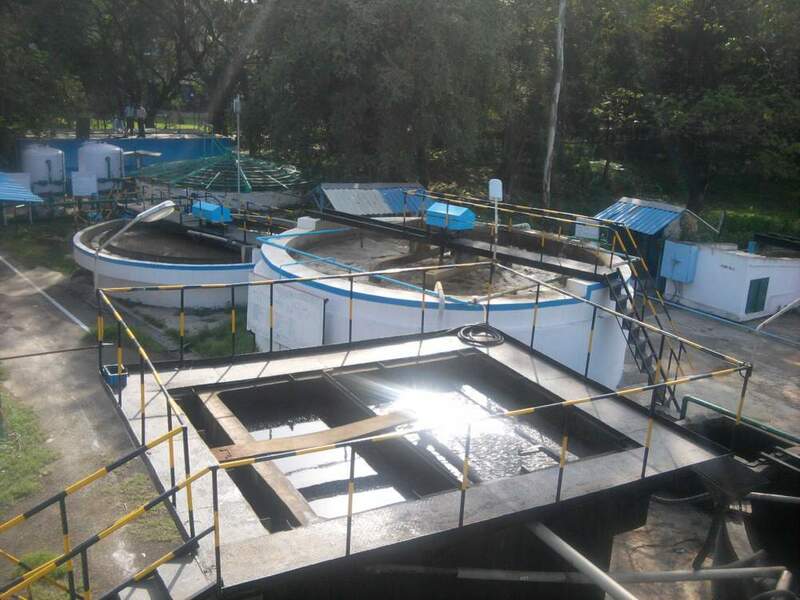 Polytest laboratories have a long track record of successful operation and maintenance of wastewater treatment plants across diverse industries. 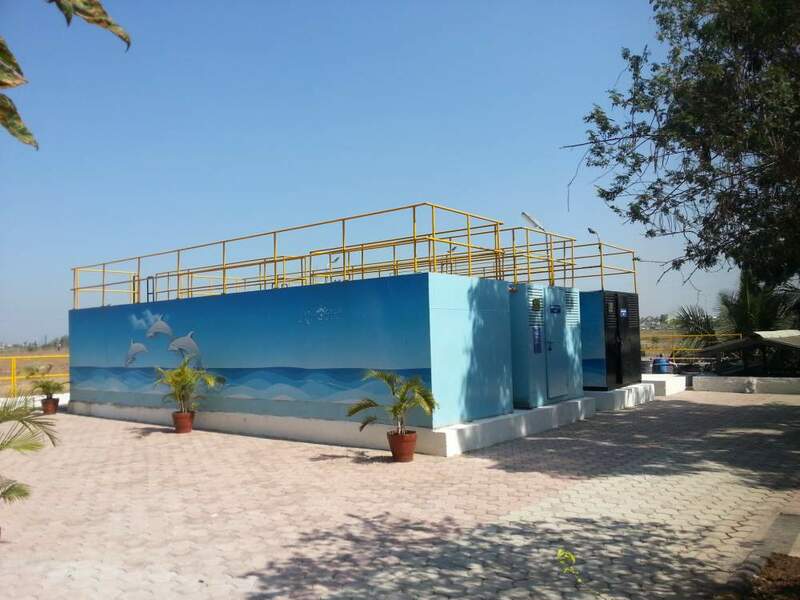 Polytest also offers these services for plants that have not been built by Polytest and we are glad to share our experience and know how for the benefit our customers for stable and optimized plant operation to achieve desired results. Our dedicated and experienced team undertakes the on-plant O&M responsibility while multidisciplinary back office team provides support on techno-legal compliances and regulations. Broad design and O&M review. 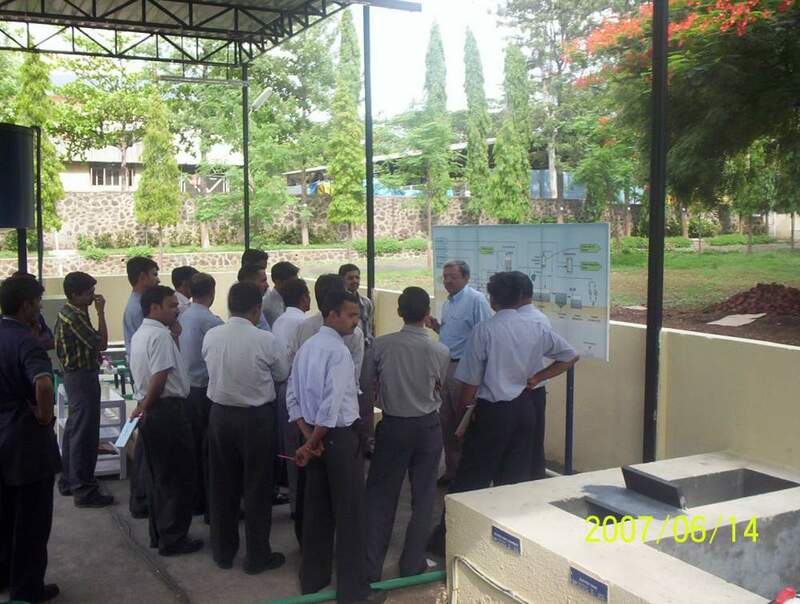 Gap analysis with process optimization . Please talk to us; we can not only take up your AMC, but also improve your present treatment system greatly!